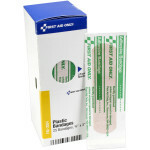 Secure dressings and bandages with first aid tape that is durable, yet tears easily without shredding. Tape adhesive is hypoallergenic, reducing the chances of skin irritation. 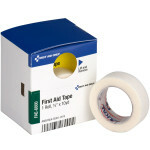 The 10-yard roll provides reliable holding on skin with gentle removal. 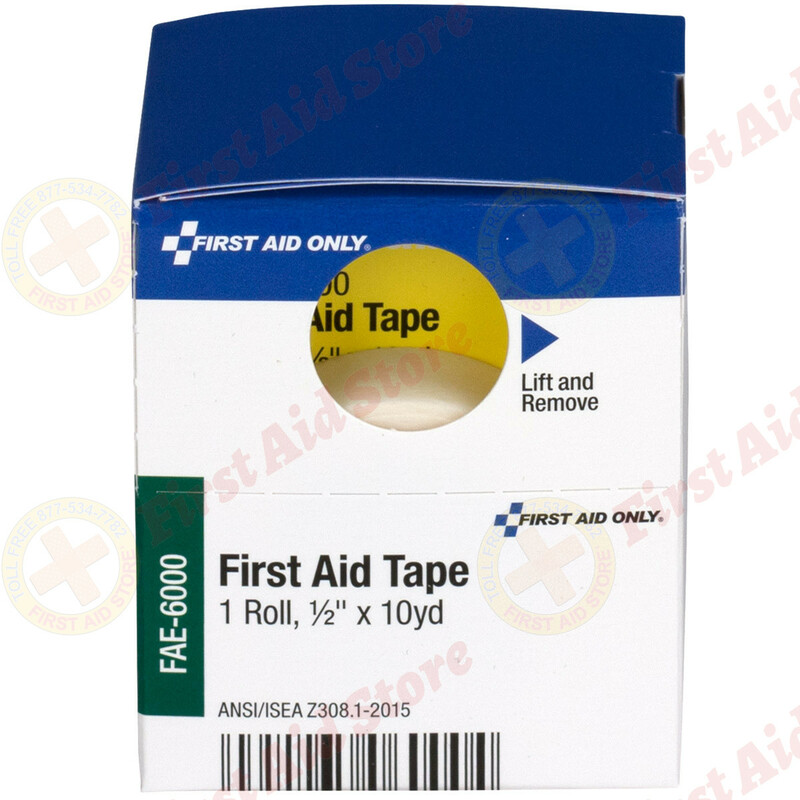 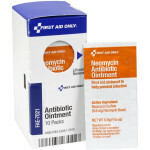 The First Aid Only® ½" x 10 Yd. 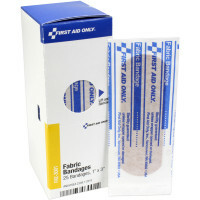 First Aid Tape, 1 Each - SmartTab EzRefill.